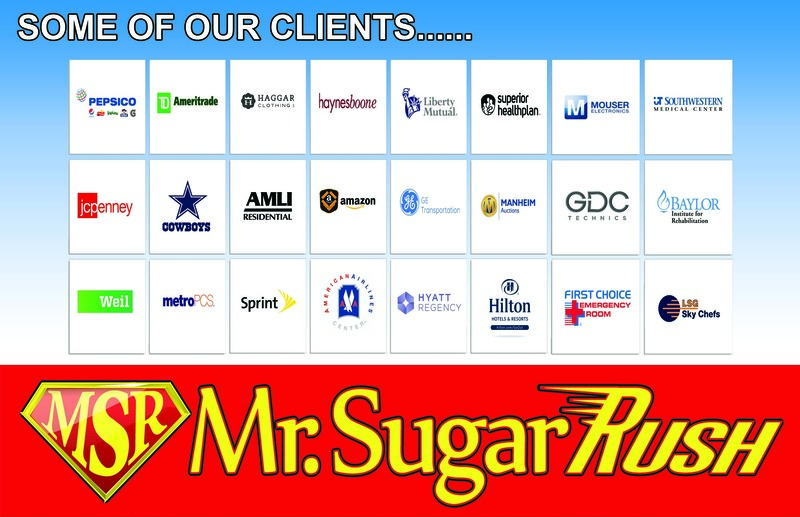 Book Mr. Sugar Rush – The preferred choice of educators, non-profits, corporations, and large venues. 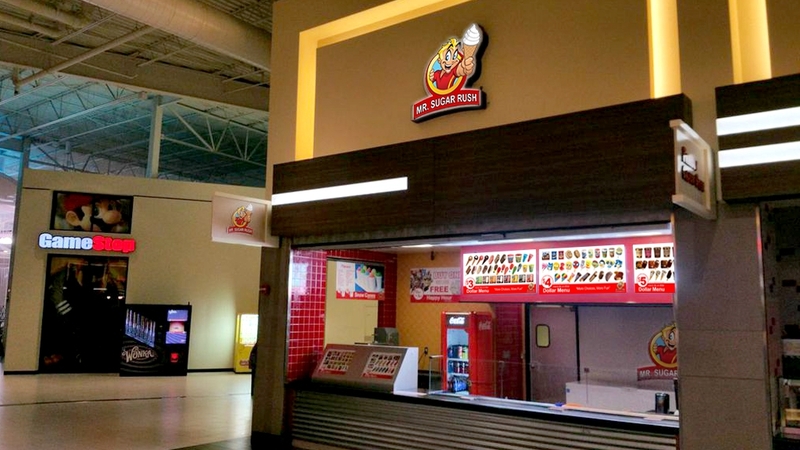 Mr. Sugar Rush Ice Cream Novelty Shop 2015 at The Parks Mall at Arlington food court!! 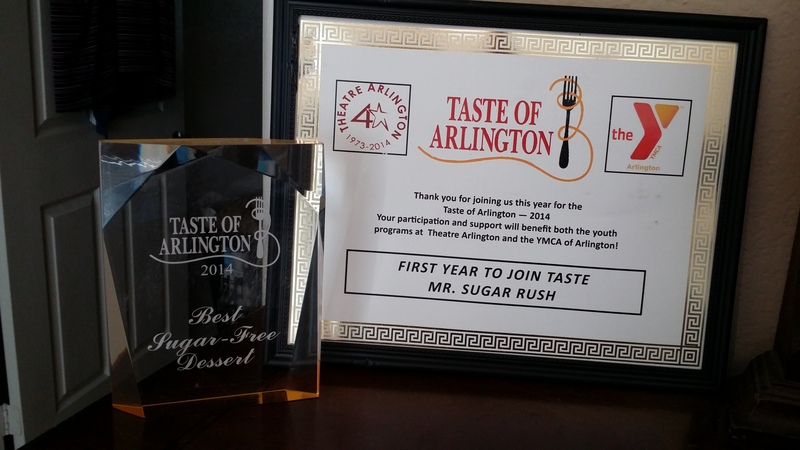 Mr. Sugar Rush is a proud member of North Texas Food Truck Association! We strive to make people happy and provide excellent service! 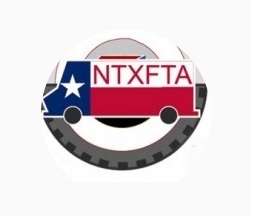 Visit the North Texas Food Truck Association member page by clicking here. 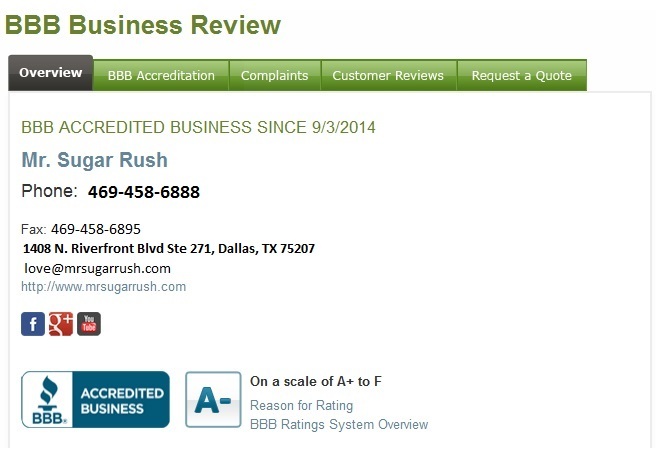 Wow Your Audience By Booking Mr. Sugar Rush For Dallas Ice Cream Services! More About Mr. Sugar Rush! 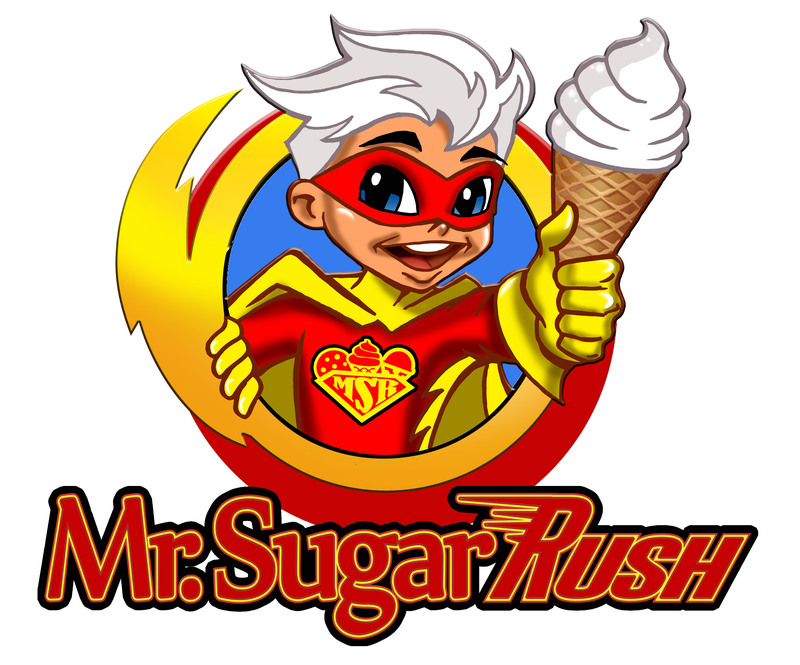 Mr. Sugar Rush has been in business 5 years and continues to grow and expand in the commercial events market. We also target nightlife where you can find us at all the hottest concert venues and social atmospheres. Just look for the custom LED lights! Mr. Sugar Rush offers Blue Bell, Blue Bunny, Good Humor, Unilever, Ben & Jerry's, Haagen Daz, and more. We are working on our Visit the Ice Cream Truck of The Future Showroom Tour coming Summer 2017! Visit Facebook.com/Mrsugarrush to follow or weekly activities! I've seen enough...Book Mr. Sugar Rush Now! Book Mr. Sugar Rush Now! Dallas ice cream for parties Mr. Sugar Rush! Wow! Mr. Sugar Rush is the best Dallas snow cone truck for parties there is in all of Dallas Fort Worth. 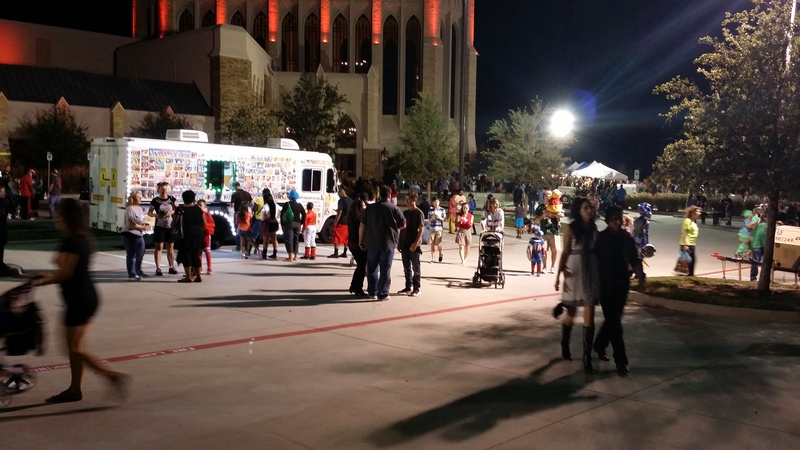 Visit Mrsugarrush.com to book your Dallas Shaved ice truck for parties. 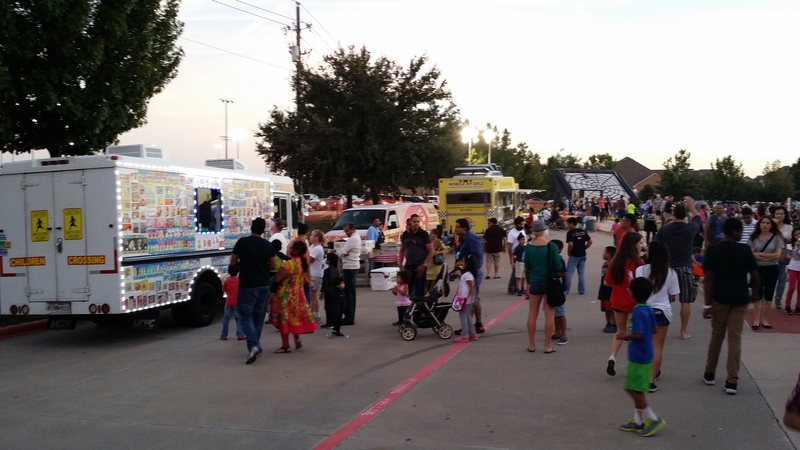 You can’t help but to Consider Mr. Sugar Rush when looking for Fort Worth snow cone truck for parties. Fort Worth shaved ice truck for parties Mr. Sugar Rush always leads the competition. 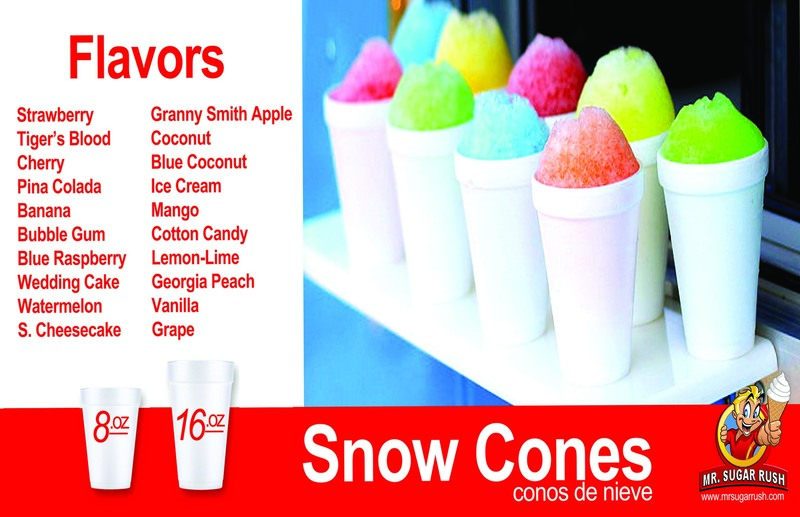 We offer the widest variety of prepackaged novelties you’ve seen of any ice cream truck in Dallas fort worth. Dallas TX Ice cream truck Mr. Sugar Rush will bring nothing excitement to your next Dallas ice cream social. Looking for Mr. Sugar Rush? 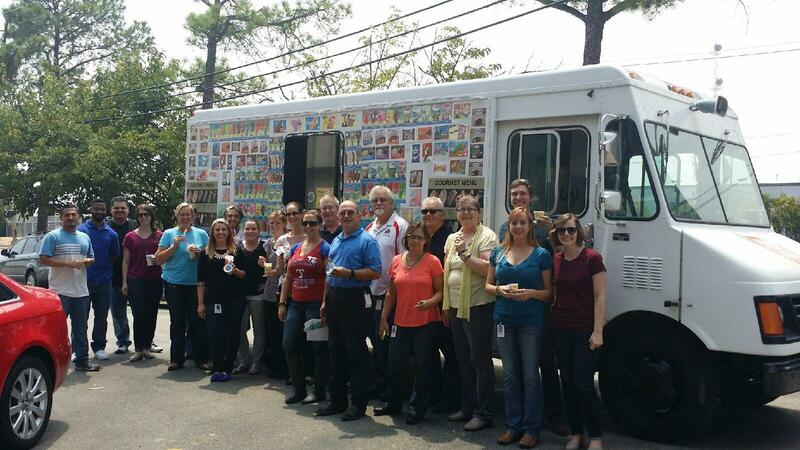 People know to turn to Mr. Sugar Rush when looking for an ice cream truck rental Dallas Tx. Are you searching around for a Dallas Food truck specifically a dessert truck? How about Dallas party rental ideas? 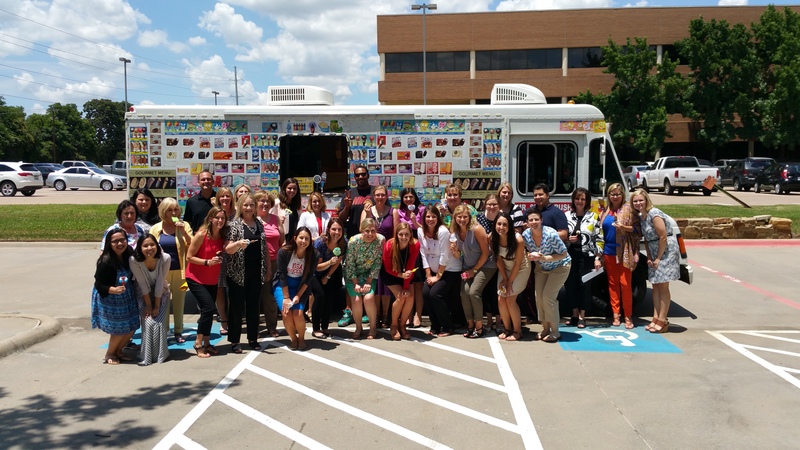 Looking for ice cream truck rental Dallas TX? 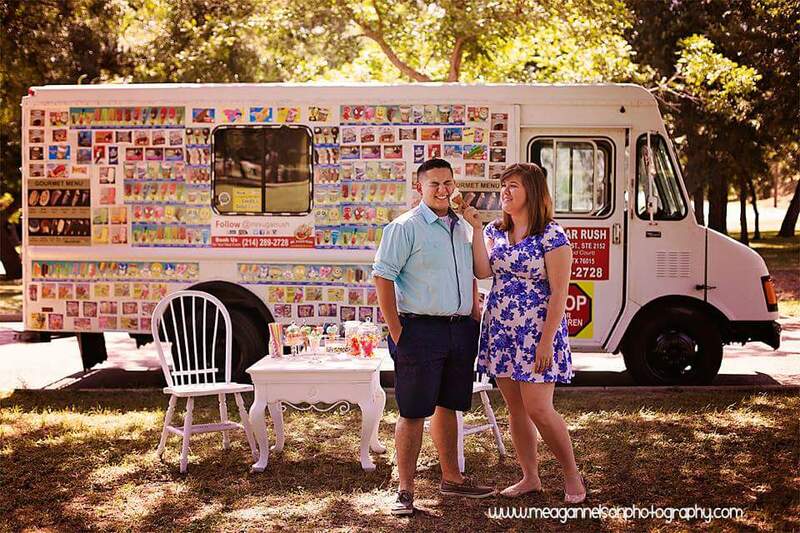 Mr. Sugar is an excellent choice if looking for Dallas ice cream truck vendors. 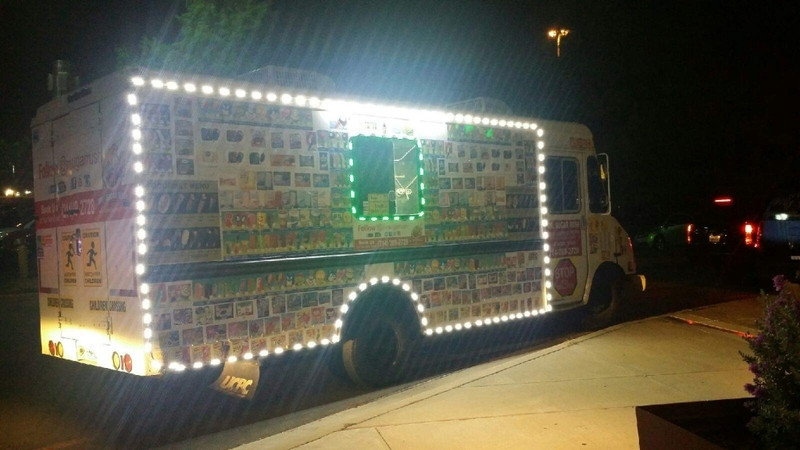 What about looking to rent an ice cream truck in Dallas? Mr. Sugar Rush is the Ice cream truck DFW has been waiting for! Dallas Fort Worth’s best ice cream truck! 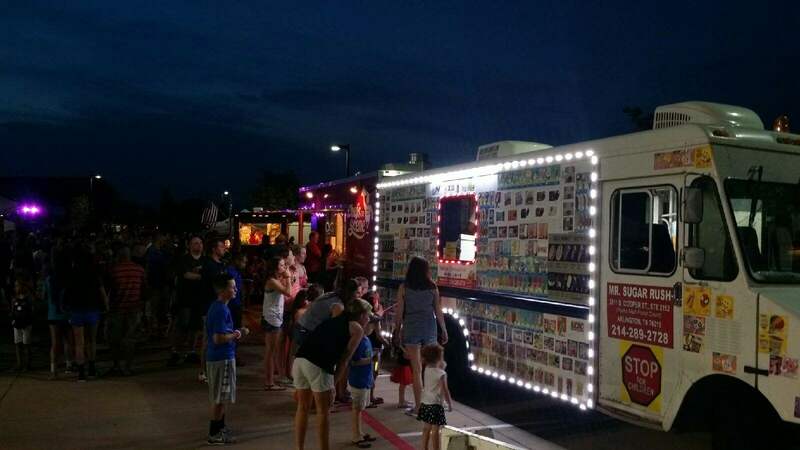 DFW ice cream truck rentals are available at Mrsugarrush.com. Dallas ice cream truck for rent can be found at Mrsugarrush.com as well. People say its so hard to find Dallas Ice Cream For Parties at their convenience at a great price. 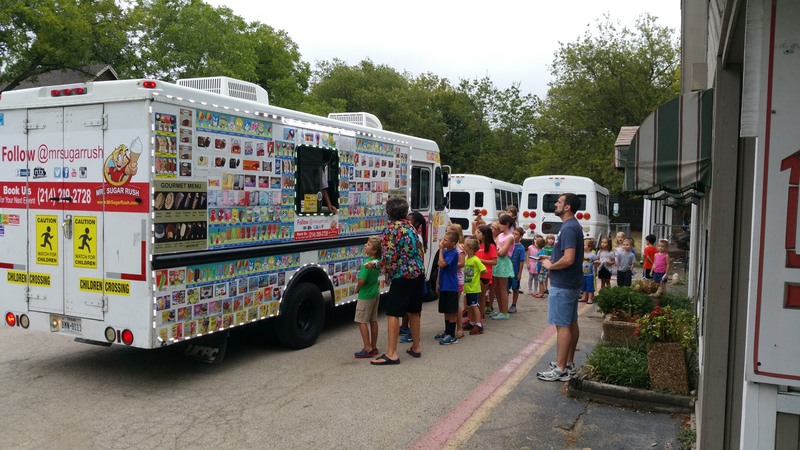 DFW ice cream truck Mr. Sugar Rush Makes booking a party simple and easy. We specialize in Dallas Ice Cream For Parties.